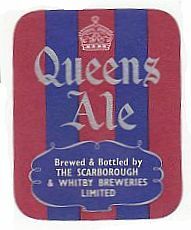 The company was formed by the consolidation of four breweries in the two towns. 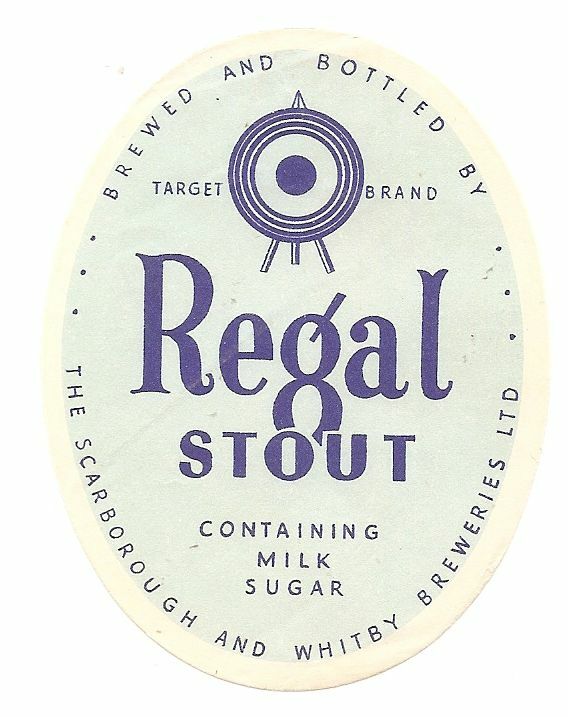 First there was the amalgamation of the Scarborough Brewery Co and the Old Brewery, Scarborough in 1895, then in 1897 the Scarborough and Whitby Breweries Ltd was registered to amalgamate the Scarborough breweries with Corner & Readman of the Marine Parade Brewery and Robert Raine of the Esk Brewery, Whitby. 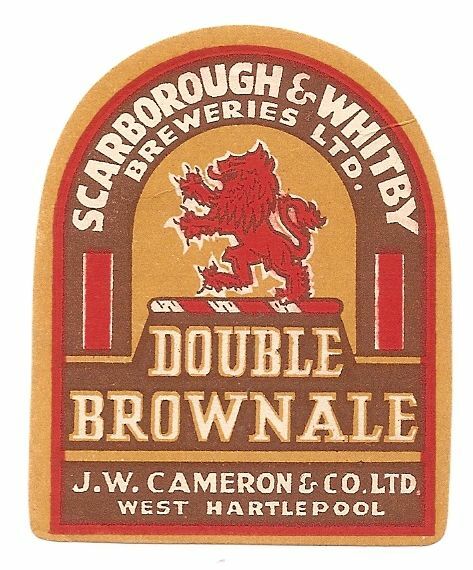 Brewing was soon concentrated in Scarborough and continued until 1953 when the company was acquired by John J Hunt of York, and later the same year by J W Cameron Ltd of West Hartlepool. Closure came in 1954. 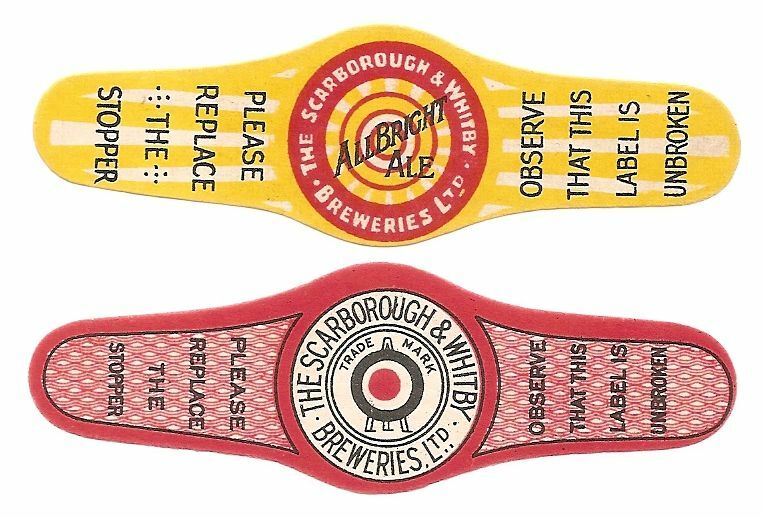 The last three labels illustrated were issued under the new ownership for beers that continued to be brewed at Scarborough. 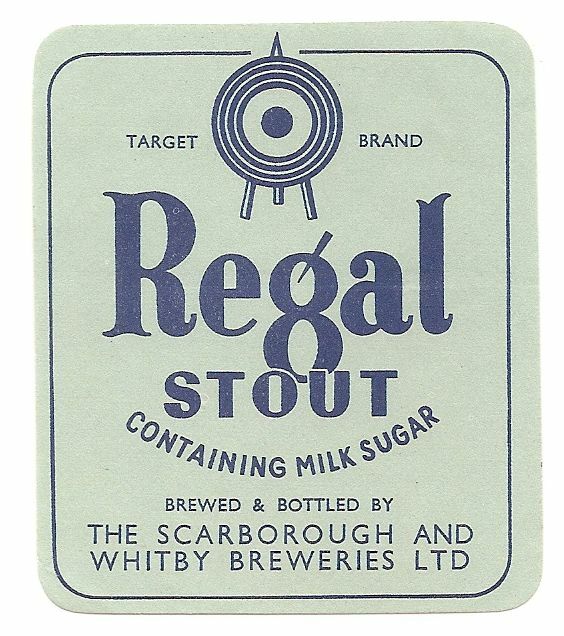 This is a very interesting gallery of labels. I always have mixed emotions when viewing our galleries as I see so many wonderful labels that are still missing from my collection! 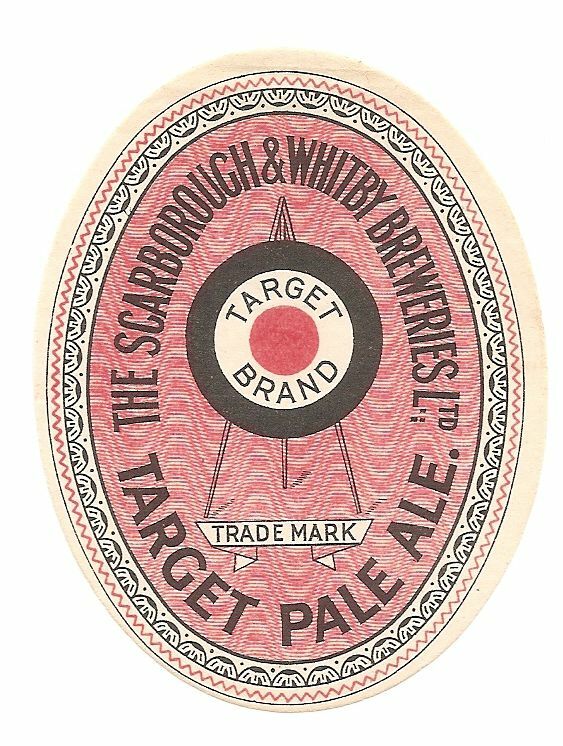 I particularly like the ‘arch top’ style labels as so many breweries seem to have used them between ending ‘ovals’ and starting ‘rectangular’. 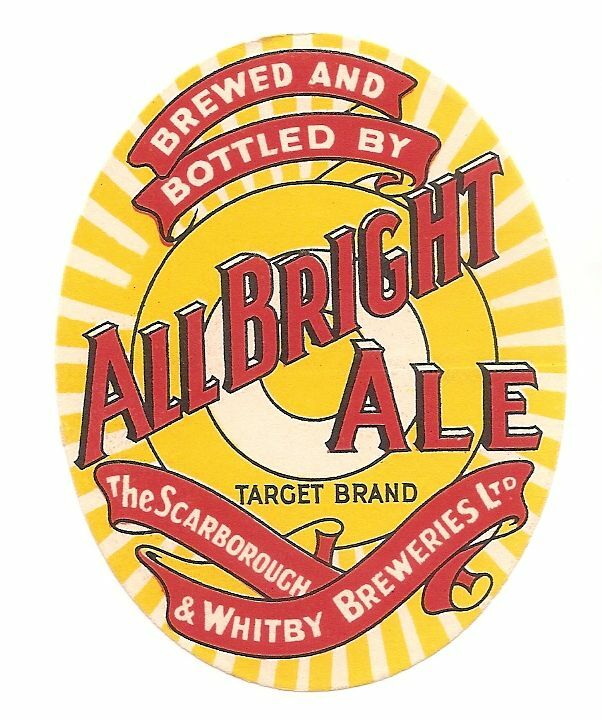 On the rumour front, The Society may soon have a big announcement that could affect your getting a chance to add to labels to your collection!!! What could this be????? Just found a Scarborough and Whitby brewery bottle in my local river whilst fly fishing, dated 1934 on the bottom. Chiped at the neck but lovely none the less. 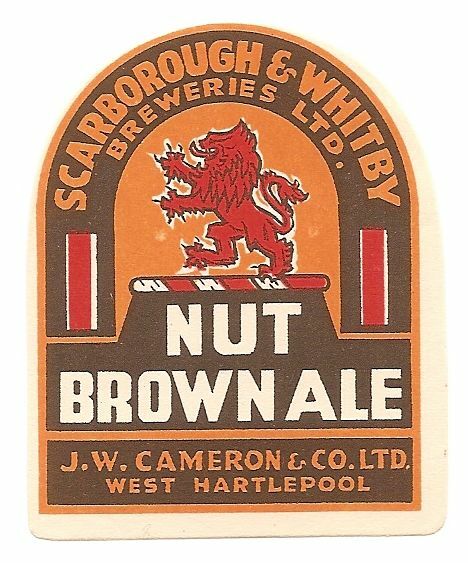 To add a it of history to the brewery,my father Charles Mitchell was head Brewer at Scarborough and Whitby from about 1934 to 1953 when he was made redundant due to the sale to Cameron’s of Hartlepool. 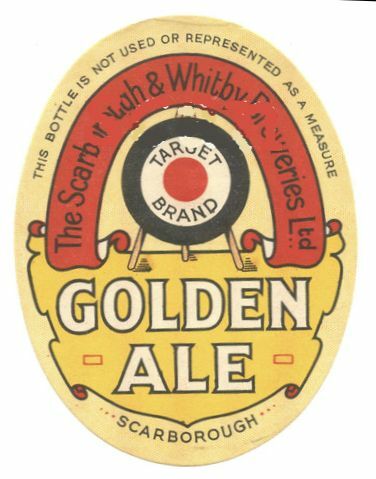 He joined Bristol United Brewery as Head Brewer and in 1954 he won the Brewers Challenge Cup for the Best Cask conditioned beer in the Country. Both my brother dUdley and I followed into the trade and between father and us have spent a total of 142 years in the industry. 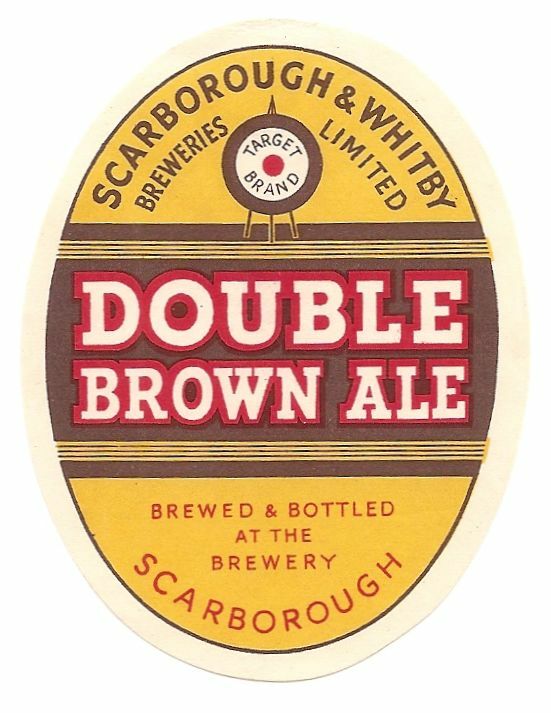 In my retirement I am hoping to catalogue our brewing history and will be revisiting Scarborough to do some research. Is this an antique or just another bottle.? Well Bobby, I guess it depends on your definition of ‘antique’! It is over 70 years old. 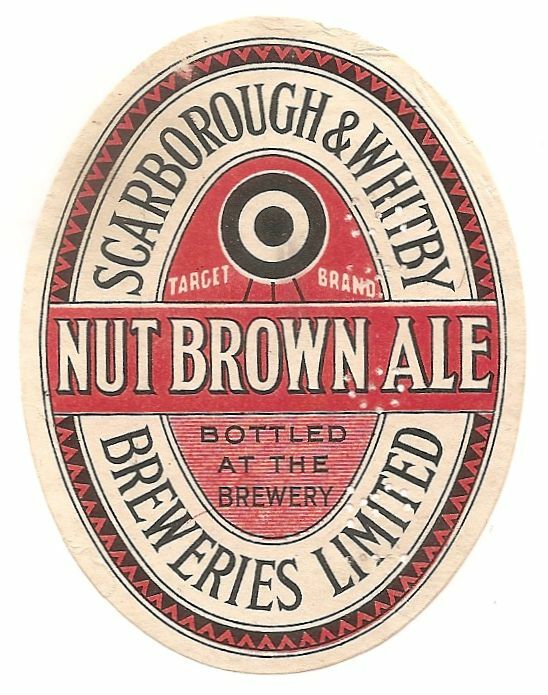 It is interesting as a bit of breweriana and could be of interest to either a breweriana collector or a bottle collector. 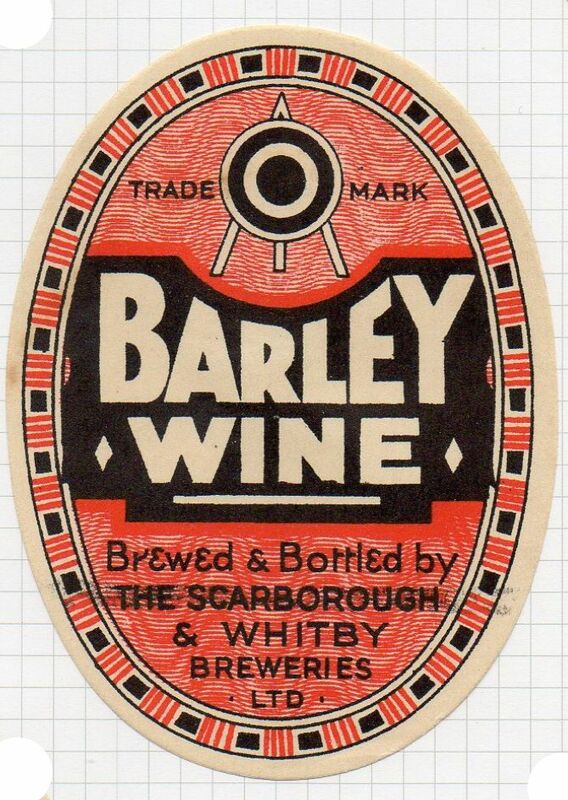 I found a amber scarboro & whitby breweries ltd.1942 on bottom.with out any chips or cracks.is it worth anything. And who would I contact. Bottles always have some value, although I wouldn’t book a holiday in the hope of a sale. There are bottle collectors around although I do not know how to contact specific people. There is a well known internet auction site which would both give you an idea of demand and also a place to sell. Wayne Weighill – we found a piece of pottery on Sandsend beach yesterday, it says on it ‘L & Son’ then beneath ‘N & Weighill’ and beneath that ‘by’. So we guess it dates from the 1870s? 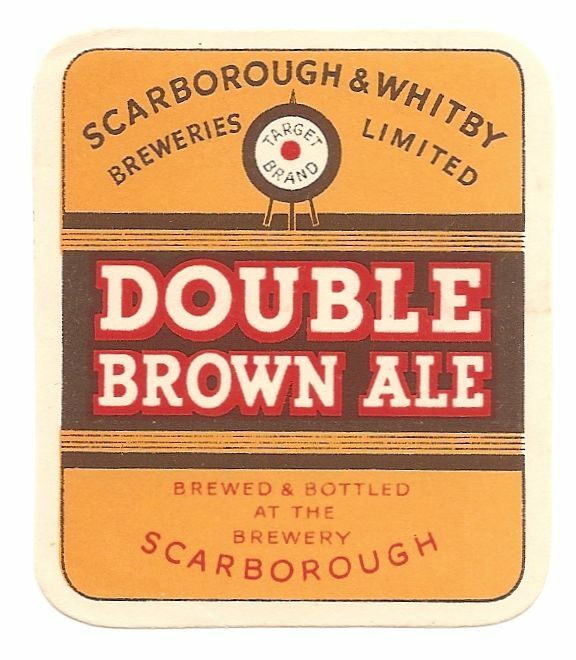 I just picked up a Scarborough & Whitby Breweries limited crock in a basket with the numbers B173 on it. anyone know anything about it? I’ve just found an old, plug in type bottle top, with a bit of a screw, on the beach in Filey Bay. 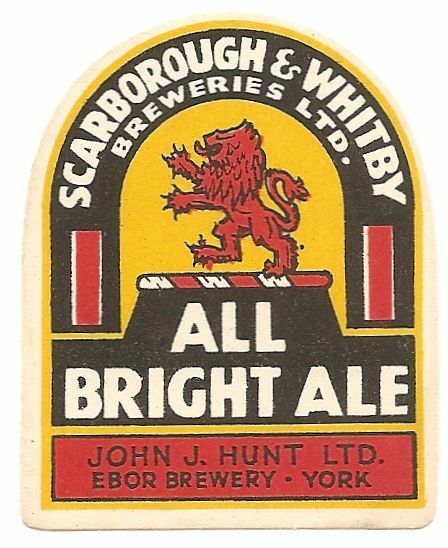 On the top it says THE SCARBOROUGH & WHITBY BREWERS LTD. It also has the circular archery target shape in the middle. Fascinating! Hello. My name is John Turnbull and I live in Longford, Tasmania, Australia. I collect old bottles (Marbles, Ginger Beer, Demi-johns etc) I have just been given a green, single way pour, marble bottle. It has a date stamp, which I think, says 1898 on the bottom. 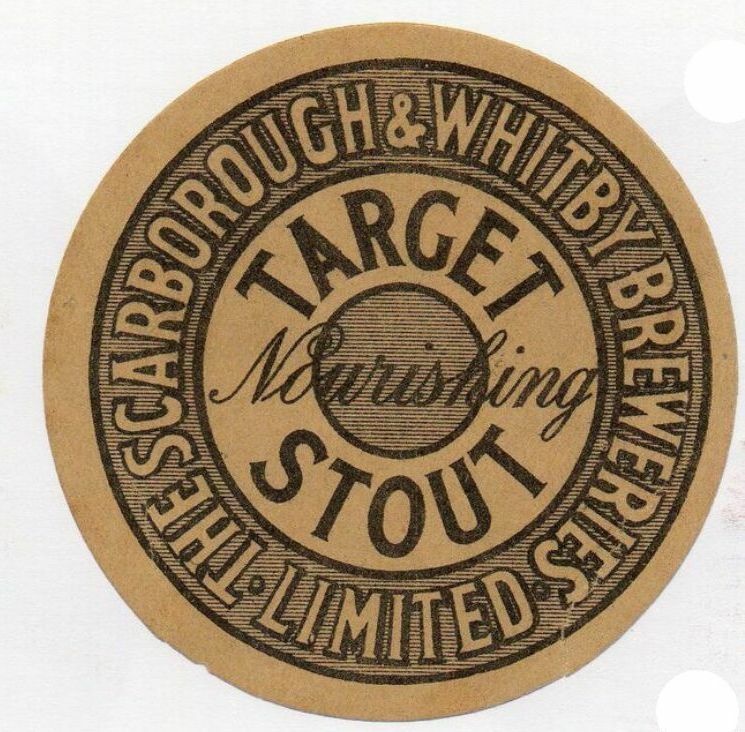 It is embossed “SCARBOROUGH BREWERY COMPANY Ltd”. 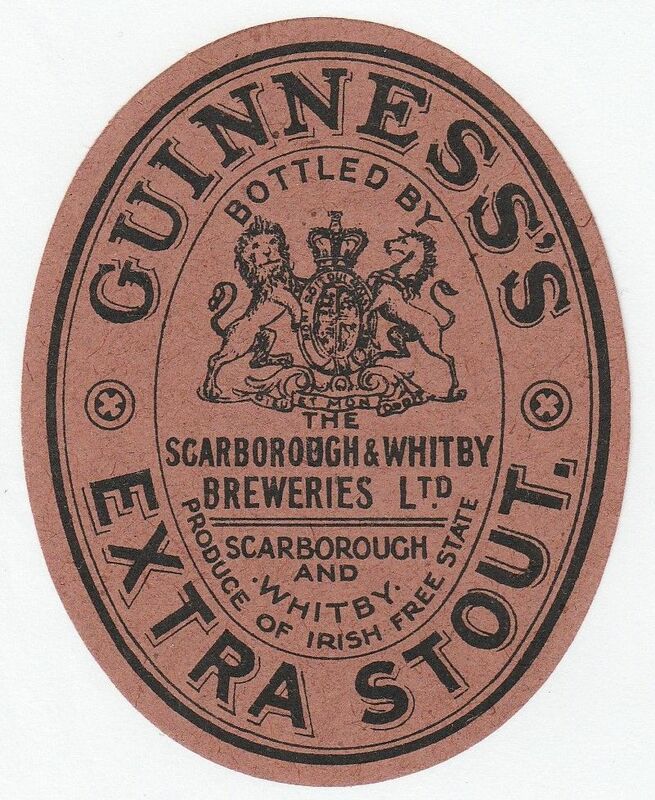 On the lower back it is embossed with the words, “E BREFFIT & Co Ld MAKERS CASTLEFORD. The bottle has an applied top. Under the word SCARBOROUGH, is the word CRYSTALIS. I cant quite make out the figurine. To me it looks like two upside down fish. Can you please give me some info. 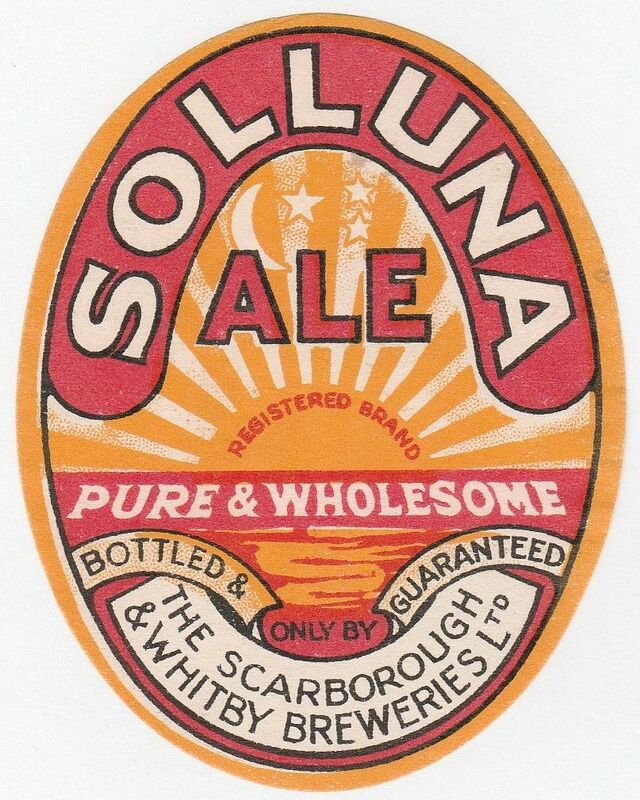 on the bottle, and the history of the company. 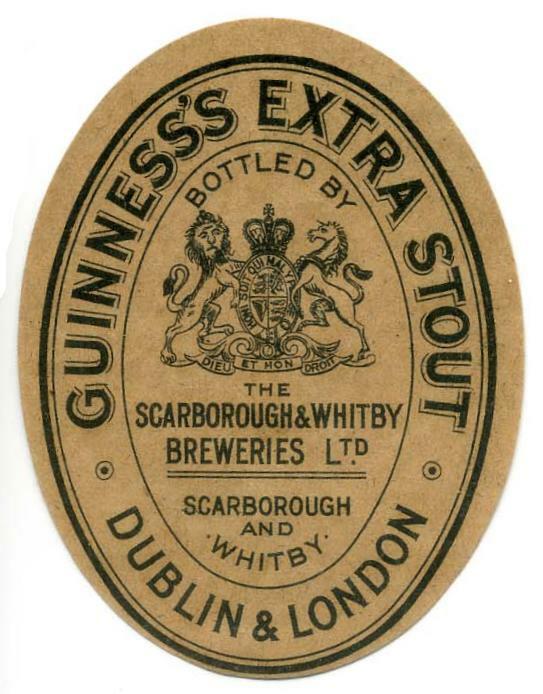 The bottle was found in a small town (Westbury) not far from Longford. Looking forward to your reply. How the bottle came to Tasmania is a bit of a mystery……..Cheers, John J Turnbull. 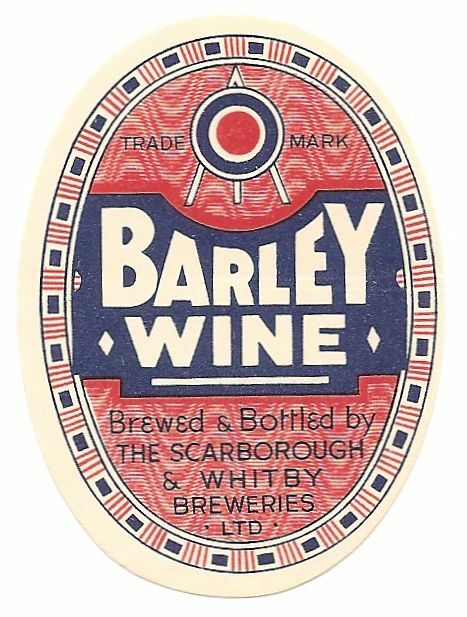 Found an old bottle marked Scarboro &whitby breweries, Very heavy. What’s puzzling me is that all other messages I’ve seen the bottles are dated but this bottle has no date on the bottom, anyone shed any light?